Fujifilm has released two firmware updates: firmware version 5.00 for the X-T1 and version 2.01 for the X-Pro2. 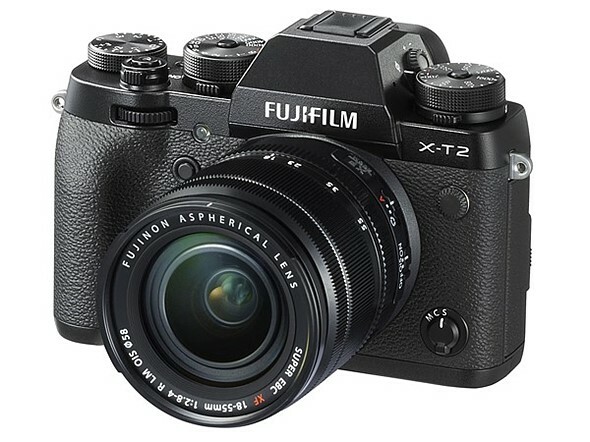 Unfortunately, X-T2 owners will have to wait a few more weeks for their own firmware update, which is now scheduled to release on November 29th. When the X-T2 firmware is finally released, it will add support for tethering with Adobe Lightroom. The new X-Pro2 camera body firmware update brings several bug fixes, as well as improvements to AF tracking and phase detection AF accuracy, improvements to optical image stabilization when using the electronic shutter, and the addition of an auto power save feature to the ‘Power Management’ menu. The X-T1 firmware, meanwhile, is very small, and involves added support for the EF-X500 Shoe Mount Flash, as well as new menu and function items related to it. The X-T1 firmware update is available here, and the X-Pro2 update is available here.